With Miss Call Alerts, the customer can get their account balance easily on mobile. The customer can also get a mini statement of account with this facility. 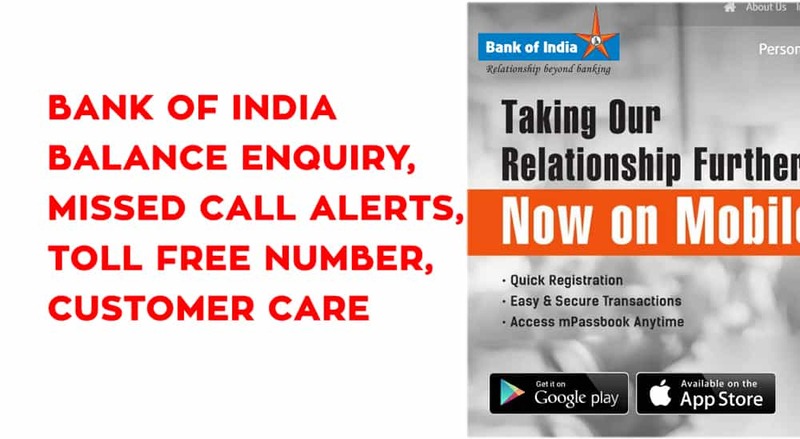 You have to register your mobile number with your bank account number, to use this facility on your mobile. Allahabad Bank‘s “Miss Call alert” is very easy to use. 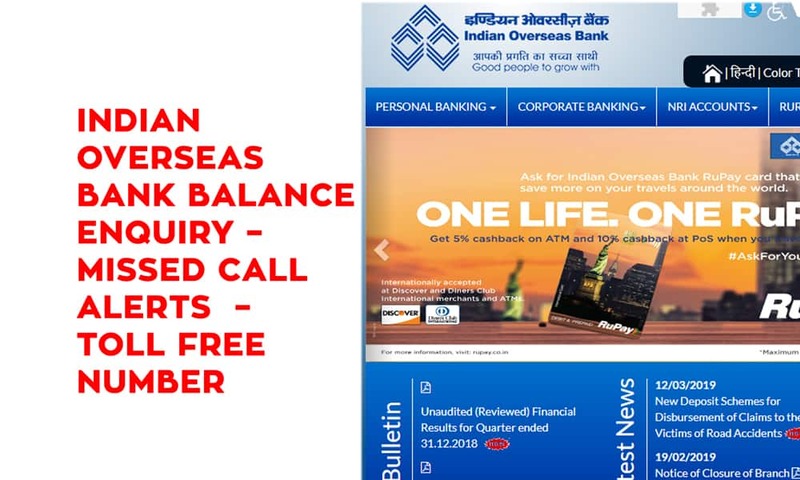 If you want to know your account balance, you have to send or Call on 9223150150. For SMS, enter BALAVL <A/c no> and send to 9223150150. 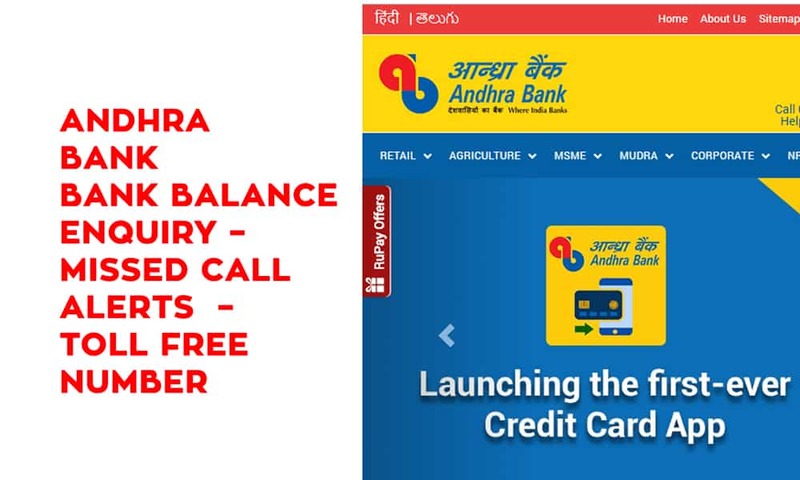 Call on 9223150150, and you will receive SMS of your Account Balance on your mobile. 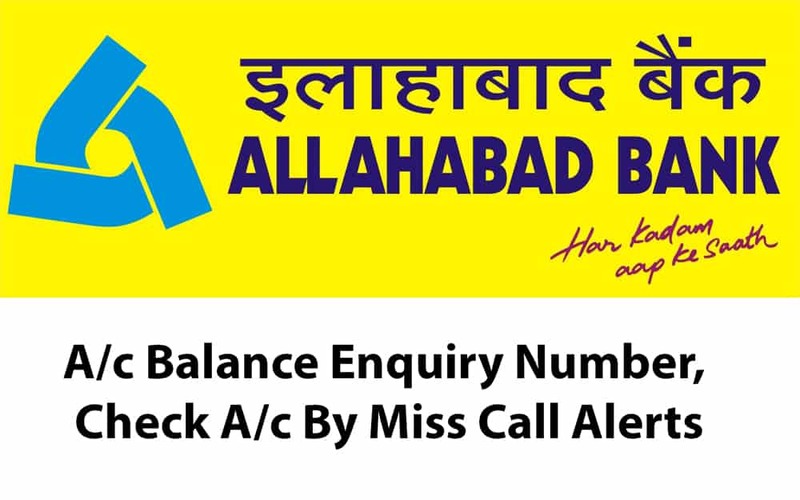 “Miss Call Alert” facility is only available for a registered mobile user of Allahabad bank. 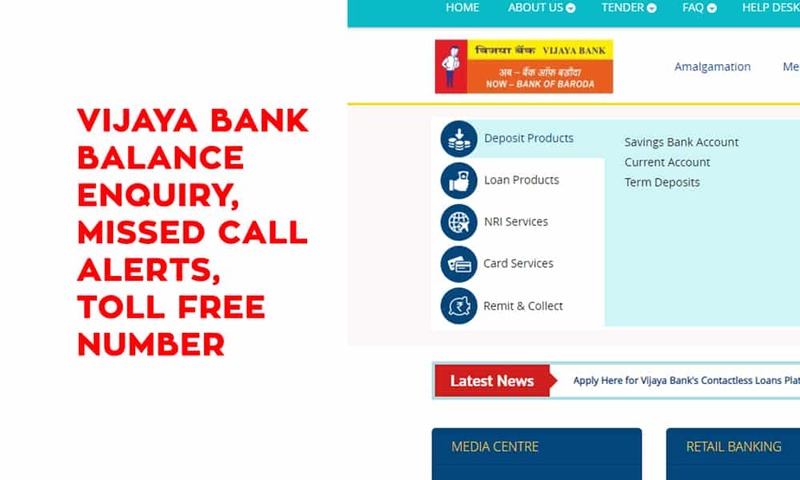 If you want to avail of this facility, you have to visit your Allahabad Bank Branch and submit a form to activate your mobile with your bank account. 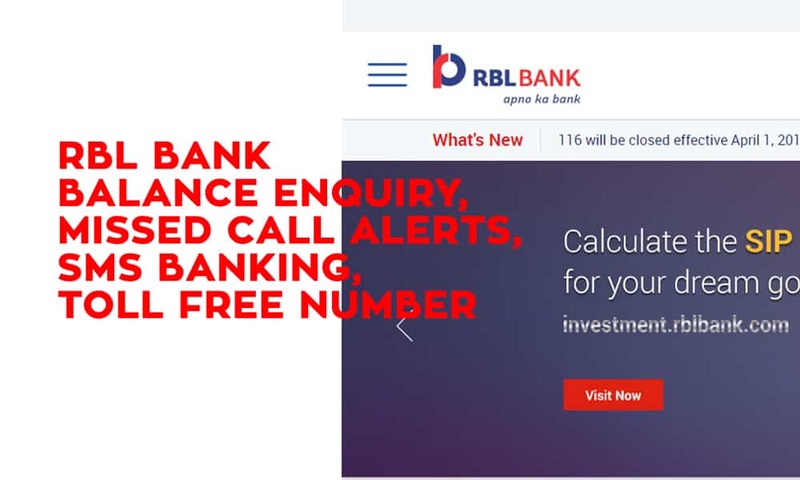 Within 4-5 days, your mobile number will activate with your bank account, and u can use “Miss Call Alert” on your mobile.